Check out our great sports magazine selection. Yellow has always been my favorite color, and I just feel to gravitated to anything with this bright, sunshiney hue. The color of pure happiness! 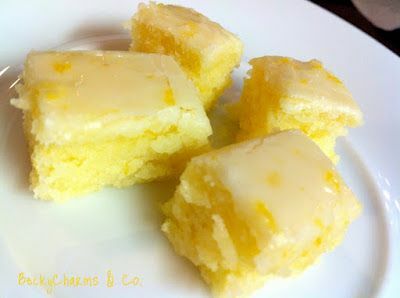 Need to make these Lemony Lemon Brownies immediately. I love that it's got easy ingredients -- things that are already in my pantry and fridge. Flour, sugar, sea salt, butter, eggs, lemon zest, lemon juice, powdered sugar. Bam. Gotta love a dessert that doesn't send you to the grocery store. Oh, how I love this yellow outfit! I mean, truly. Where can I find that skirt?! 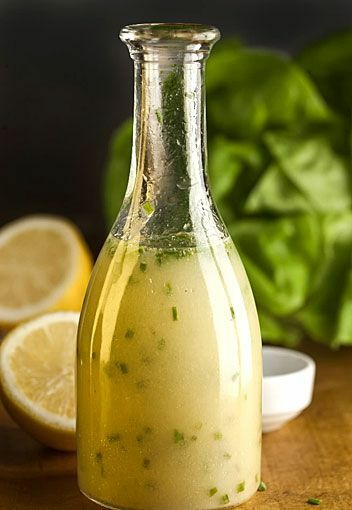 This lemon vinaigrette is a must-try. It's been a very long while since I've purchased bottled salad dressing (besides chunky blue cheese, I mean - c'mon, that's a staple that I just can't recreate). On a standard weeknight, I just toss a few ingredients in a small jar, give it a shake, and call it salad dressing. Typically, this would be balsamic or red wine vinegar, olive oil, a little honey or grain mustard, a pinch of salt, and some herbs. This looks right up my alley. Happy Thursday to you and yours, and may you have a sunshine-filled day! Just looking at those lemon brownies make my mouth water!!! Whoa...yummy goodness! Love the outfit as well! Have a great day, April! I love lemon everything, and yellow everything this year. I already painted my front door yellow and the outdoor lanterns yellow. Nothing is safe from my yellow craze. I've made the lemon brownies before! I added white chocolate chips - yum! Wow. That outfit is incredibly beautiful! 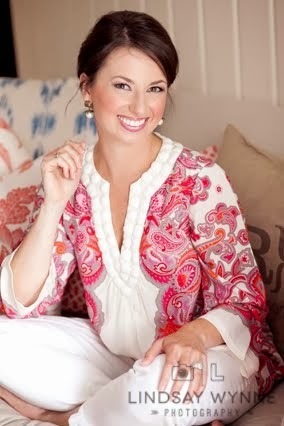 I am starting to love lemon more than before - Ann Taylor has a lot of fun things in that color family. Love making my own dressing, too! Now I've got those lemon brownies! MOUTH WATER . I so craved lemon everything while pregnant. Lemons in general are a spring clean chic thing! Love this.